All the challenges and opportunities travel lays at your feet help you discover who you are in a way that’s only possible on the road. Traveling Solo is a great way to find answers you’ve been seeking about yourself and help youdiscover the meaning of all your un-clarified thoughts. 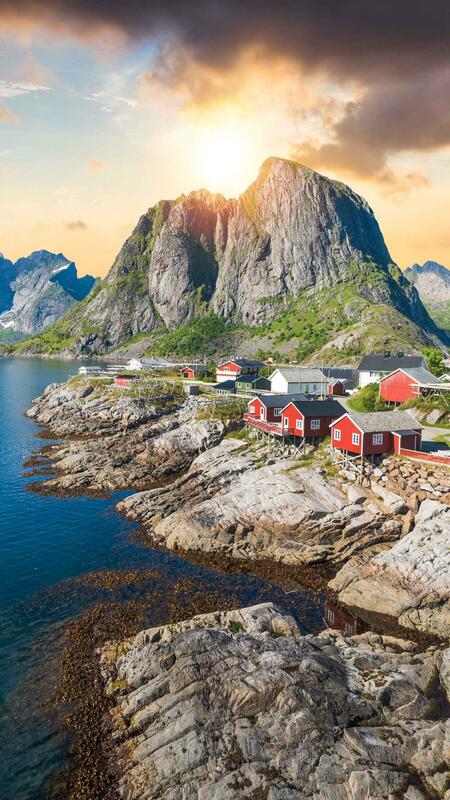 Norway – Lofoten Islands. The fishermen’s cabins are built on the sea and have a Nordic character, radiating warm brilliance on this Arctic island.